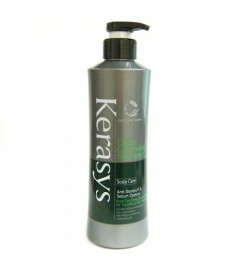 Kersys hair clinic system is a permium hair care set that is formulated scientifically for repairing damaged hair. 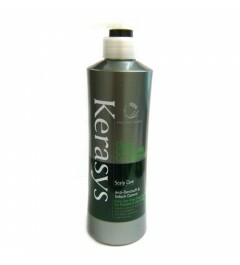 Kerasys contains herb extracts, edeiweiss extract, panthenol, and hydrolyzed protein that aid in moisturizing and revitalizing damaged hair. 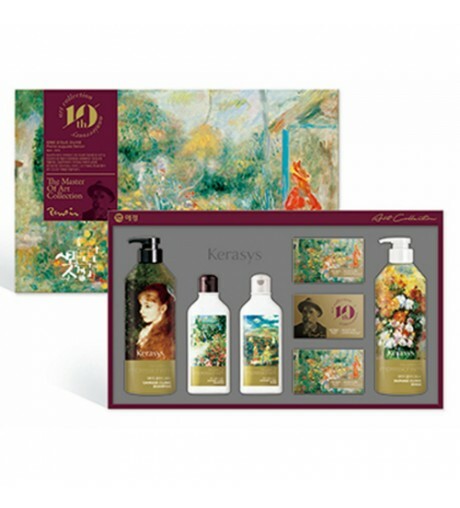 Kerasys Oriental premium conditioner based on the hair science of Kerasys and oriental beauty formula helps you discover your hidden beauty and have confidence. 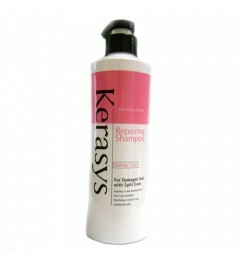 Recovers damaged hair and hair loss caused by repeated straightening, perm and use of hair-styling iron. 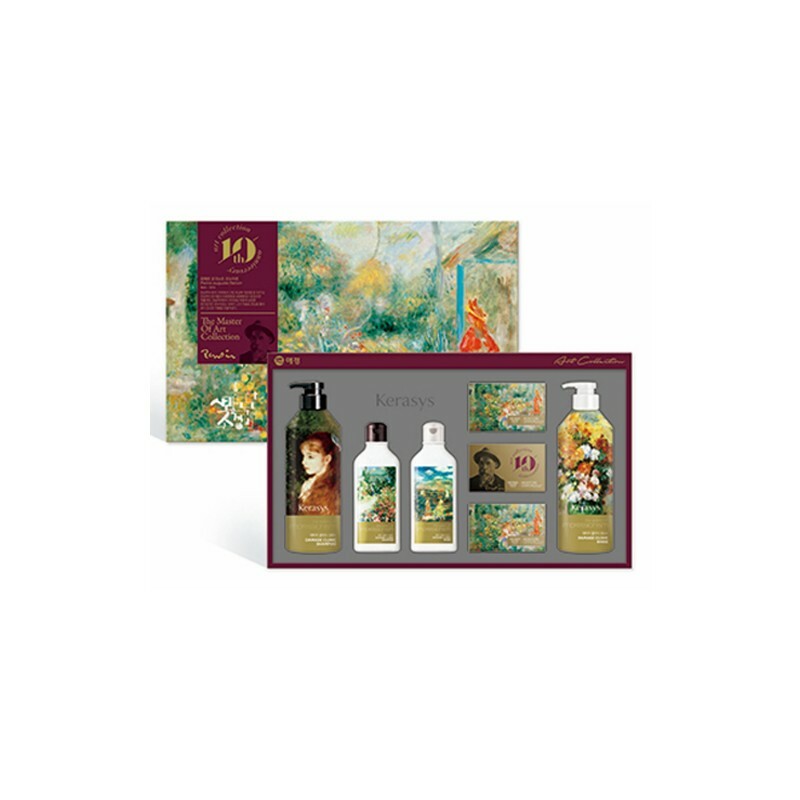 Keeps healthy and voluminous.